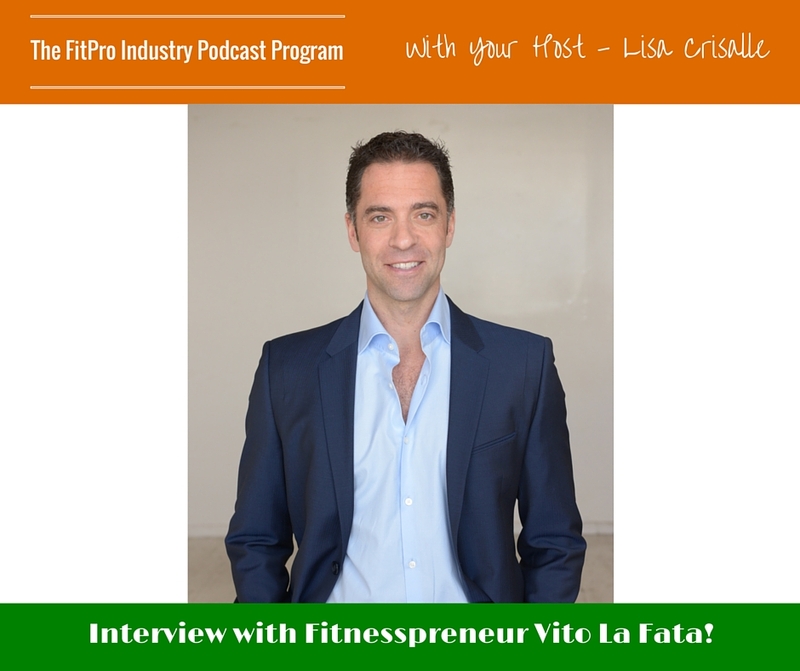 Vito La Fata is the founder of Fitness Profit Systems, host of The Fitnesspreneur’s Life Show, creator of The Online Business Blueprint, a certified high performance business, Superstar Diamond Beachbody Coach, and overall fitnesspreneur. He has impacted thousands of people with business coaching, fitness programs, weight loss and helping create online businesses. Vito helps fitness professionals and fitness business owners develop a plan to take their passion for fitness and turn it into profit so that they can live “the Fitnesspreneur’s Life” which is an abundant life with skills and abilities to launch their business, income and lifestyle above the industry norm. Vito’s business and marketing strategies help fitness businesses attract income, generate wealth and create high performance success. 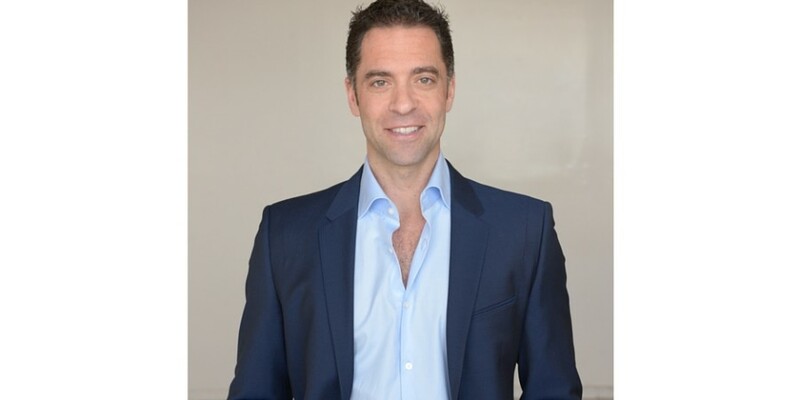 As an internationally recognized speaker and writer, he has contributed to IDEA Health, IHRSA World Conference, MindBody Conference, Australian Fitness Health Expo, Todd Durkin Mastermind Group, Canfitpro, Fitness Business Summitt, Fitness and Club Industry. Vito found himself reflecting on his life and the kind of people he wanted to surround himself with. He always loved the atmosphere of the gym, so get got certified and moved into the industry, quickly scaling the ranks. How did you evolve from trainer to where you are today? Vito started to gain interest in doing more than just the training aspect. He wanted to dive into nutrition and metabolic testing to expand his knowledge in full body transformations. The company Vito was working for saw his fitness development as a conflict of interest, so Vito went from trainer to business owner overnight. What are some of the most common mistakes trainers or fitnesspreneurs are making when starting out? Vito explains how the online world is moving fitness away from having a trainer in front of you. The market is changing and people want that convenience. Trainers seem to be holding on to the old model. What techniques or ideas do you have to help expand their minds to this? Vito says you need to understand that marketing and sales are a large part of the industry. What is the biggest challenge you had initially growing and what are your challenges today? Vito talks about how his challenge in the beginning was scaling his business, specifically the need to automate what he was doing. The biggest challenge today for Vito is duplication of systems and keeping quality control. He stays on the cutting edge by nurturing his brand and personal development, while studying the industry and things happening outside of the industry. He believes in engineering high performance and surrounding yourself with people that will challenge you. “Compound Effect” by Darren Hardy, “Content Inc.” and “Epic Content Markekting” by Joe Pulizzi, “The Charge” by Brendon Burchard and “Motivation Manifesto” by Brendon Burchard are the books that impacted Vito the most. The fitnesspreneur that is a heart-centered, purpose-driven person that is ready to take their message out on a larger scale is the ideal client for Vito.